That's right we are spreading our e-marketing wings so you can keep up with what's new at Spectrum. Recently, an article about Spectrum Industries was added to Wikipedia! Seeing as Spectrum is a SBA-certified small business based in Chippewa Falls, Wisconsin, this article was added as a collaborative effort to improve the coverage of the U.S. state of Wisconsin on Wikipedia; within the scope of WikiProject Wisconsin. What's on the Wikipedia Page? Everything from a company overview and history to our environmental responsibility and community involvement. 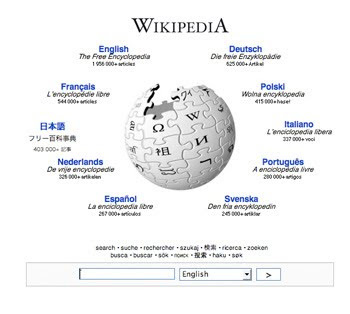 Visit our Wikipedia Page for more information! How Else Can You Keep Up With Spectrum? What additional networking outlets would you like to see Spectrum using?